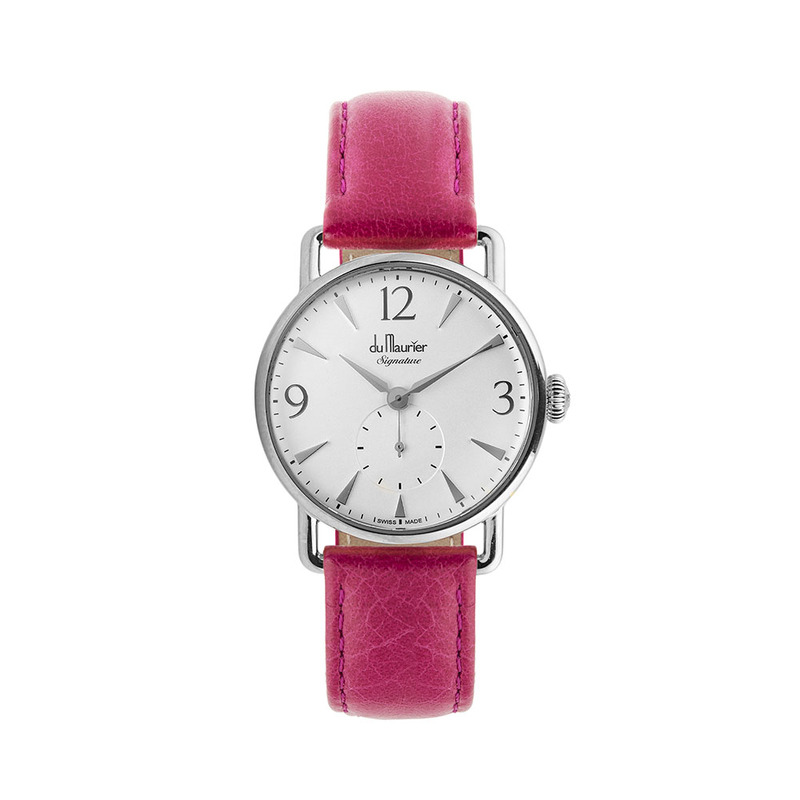 Elegant, understated, beautiful, like the lady herself! 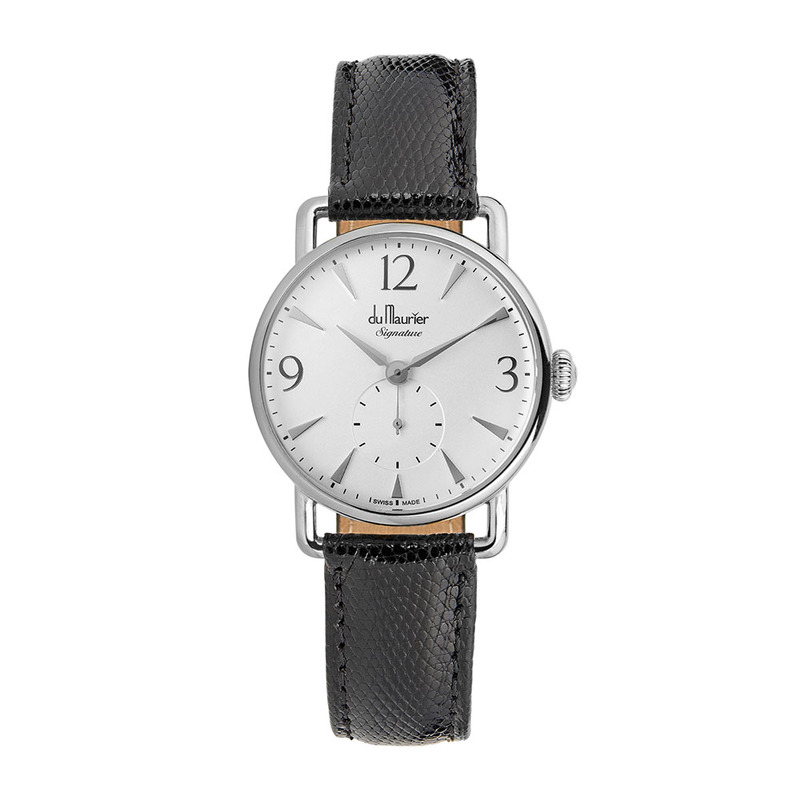 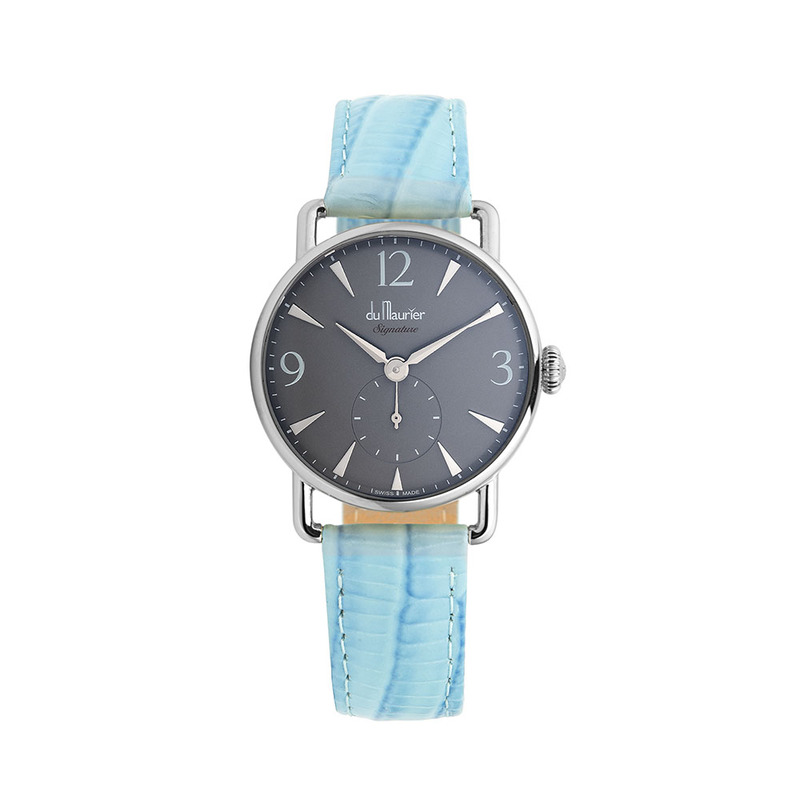 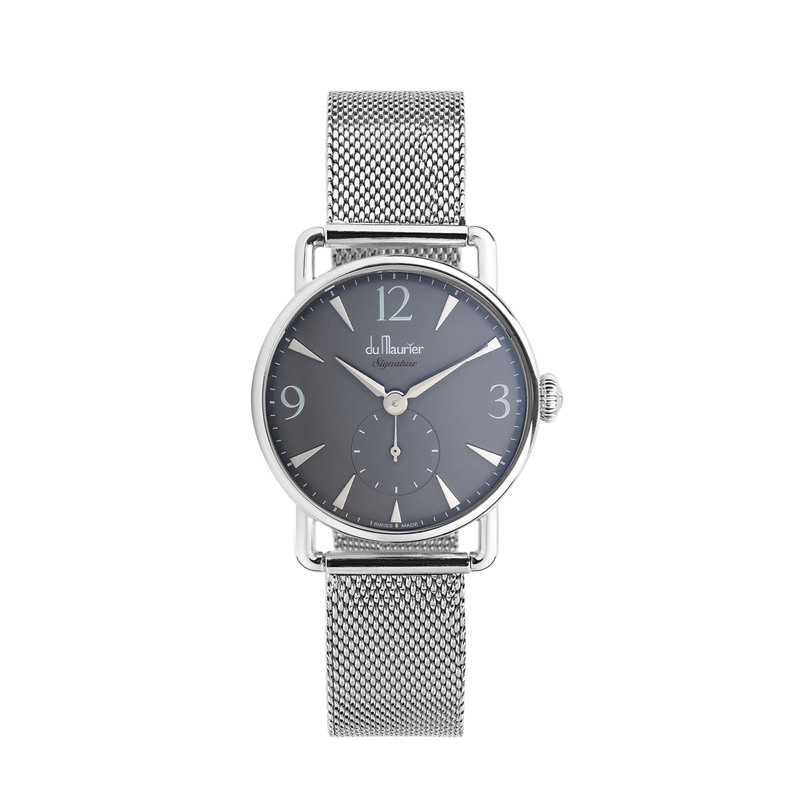 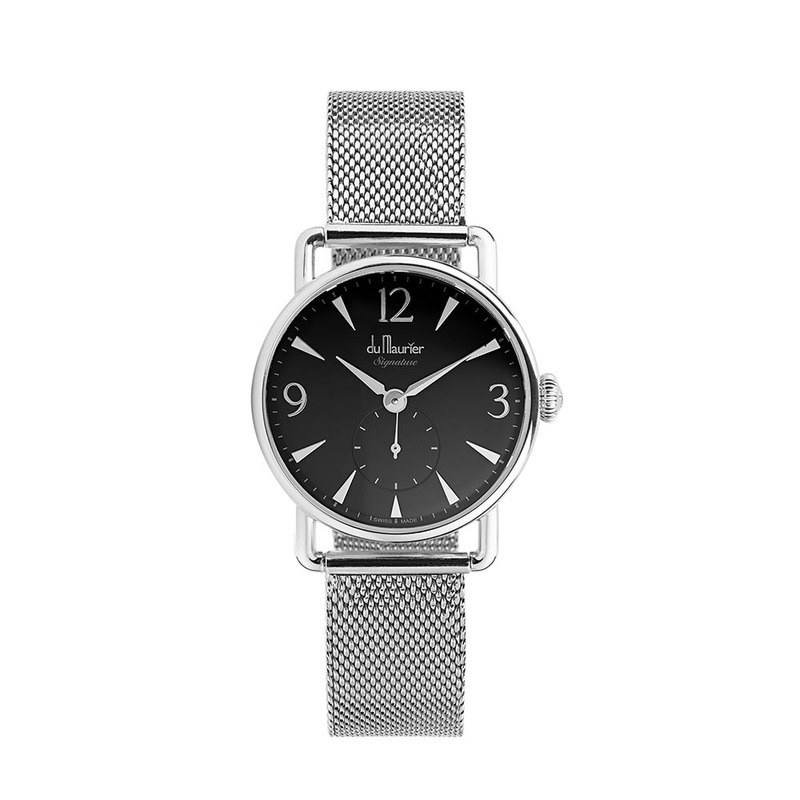 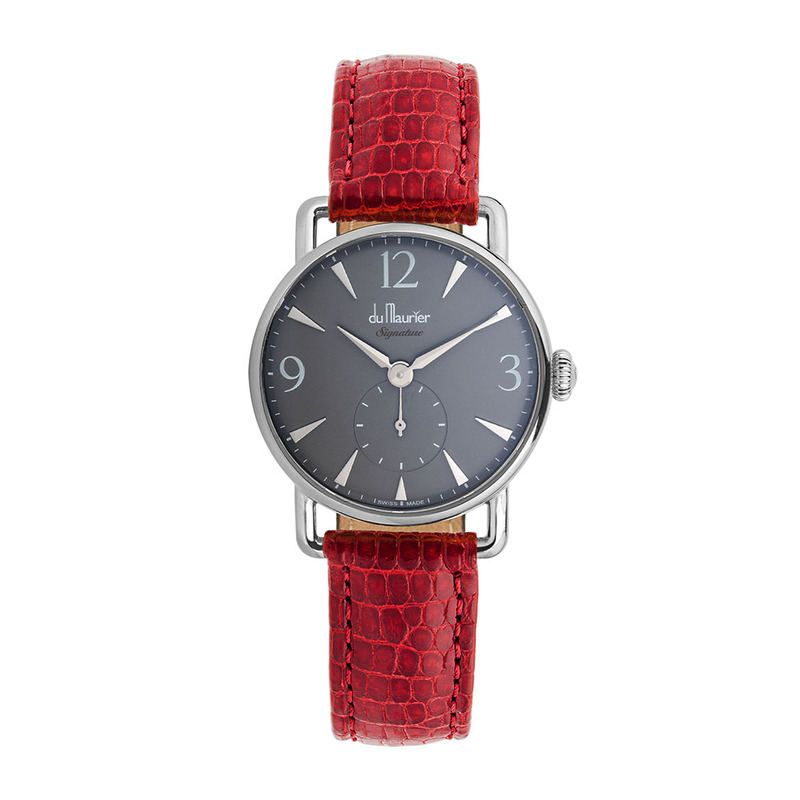 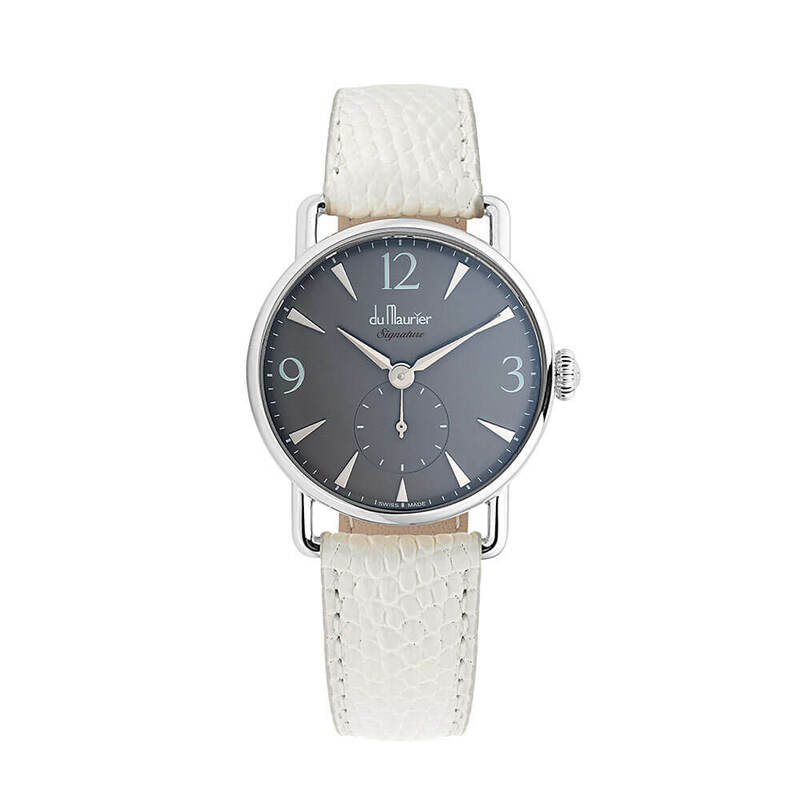 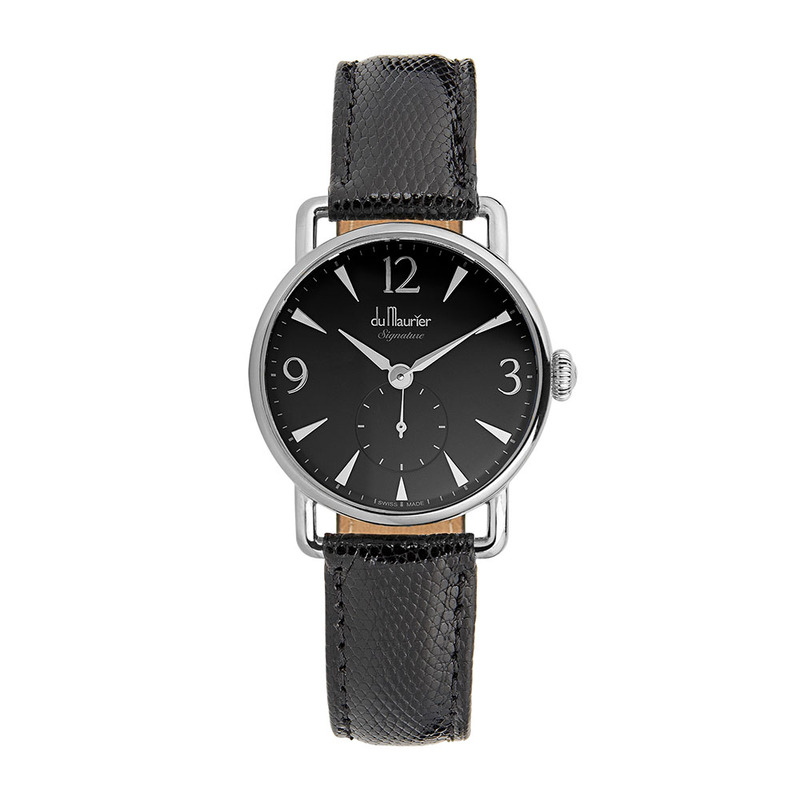 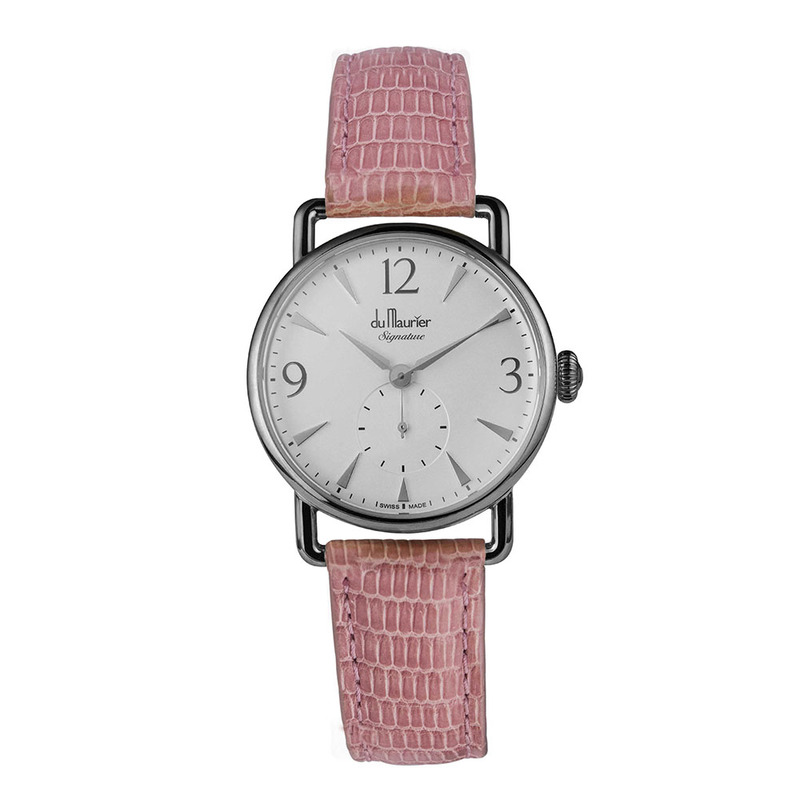 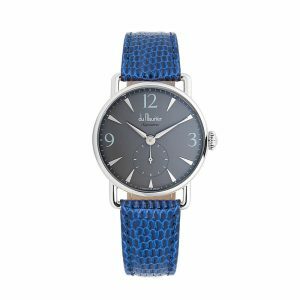 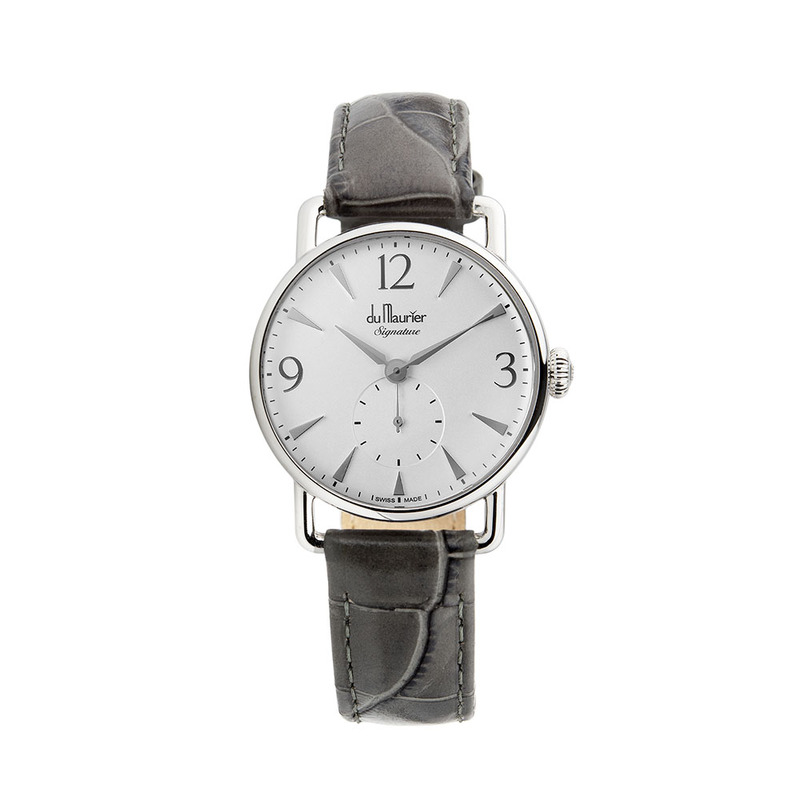 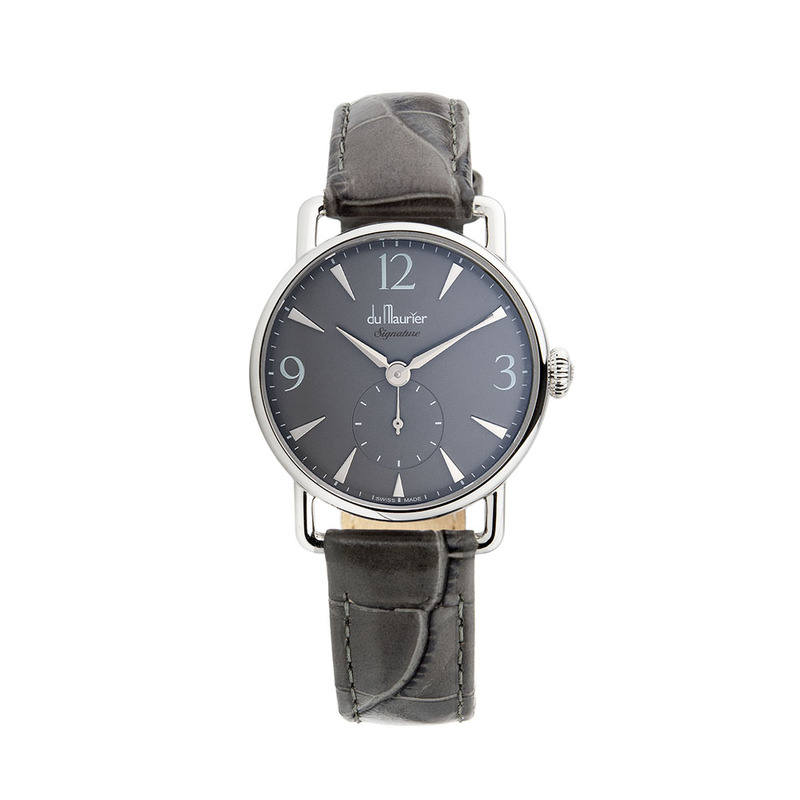 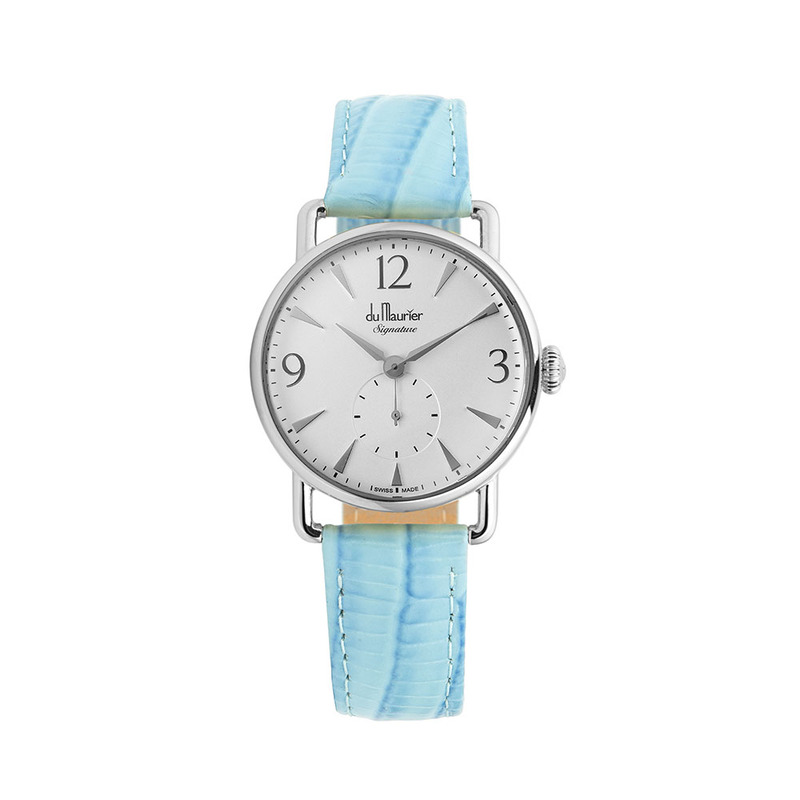 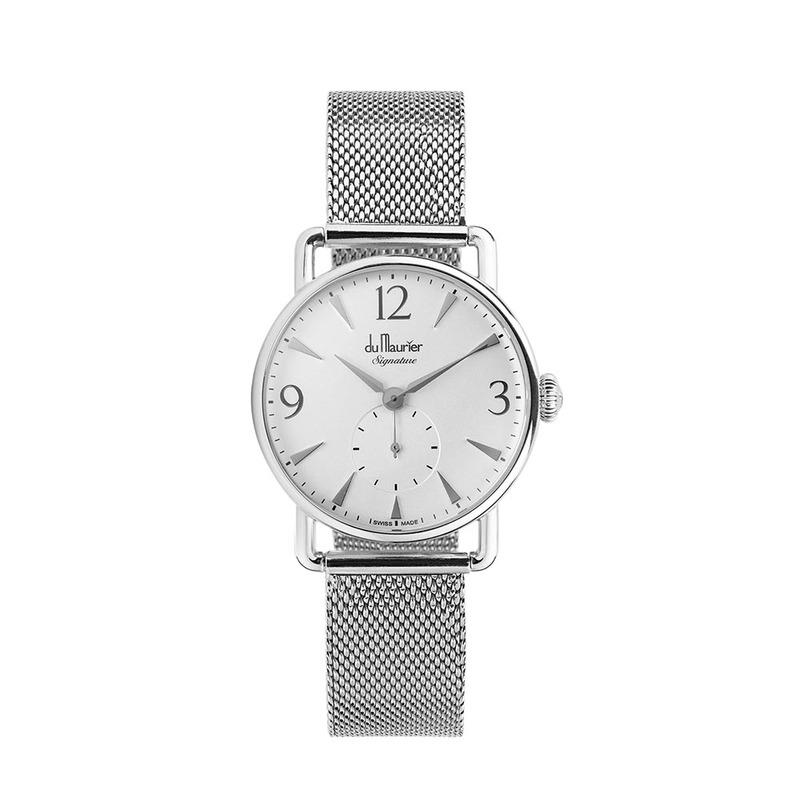 Inspired by Daphne du Maurier, this classically beautiful timepiece is stylish, elegant and versatile. 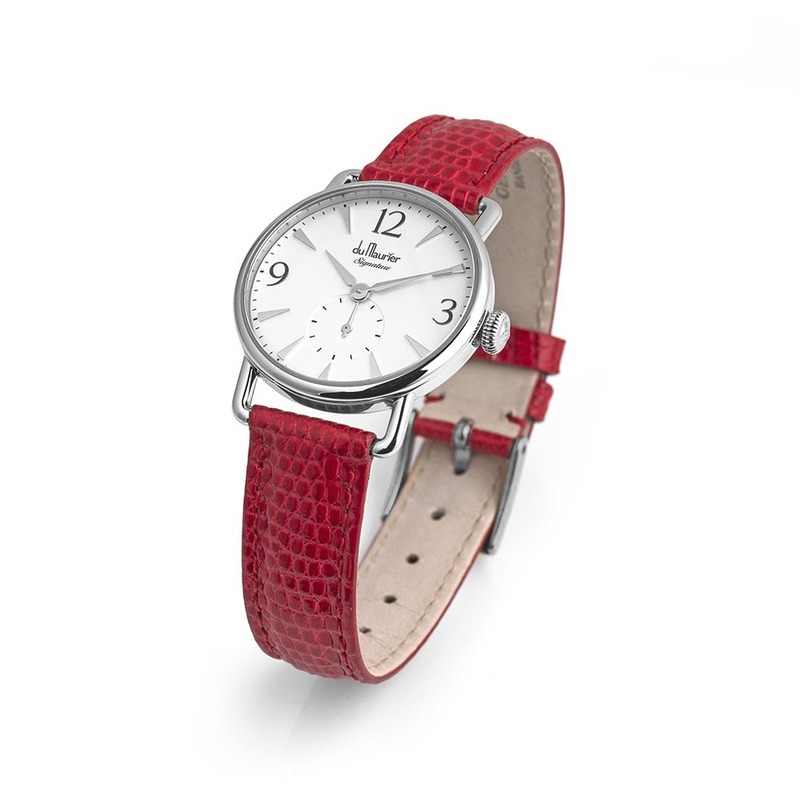 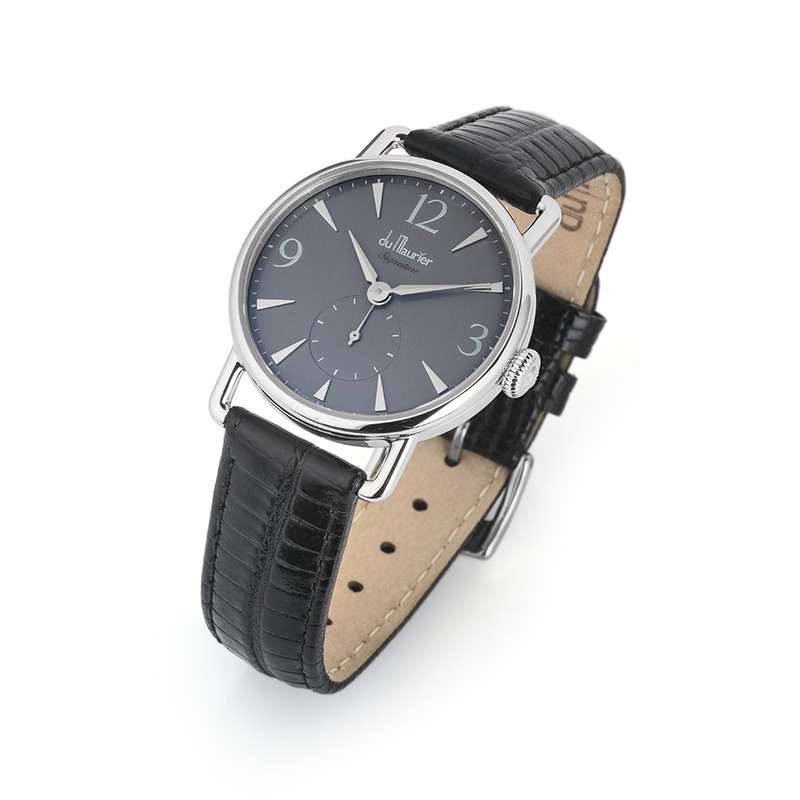 Designed to be worn with an array of coloured straps, you can change your look whenever you like.